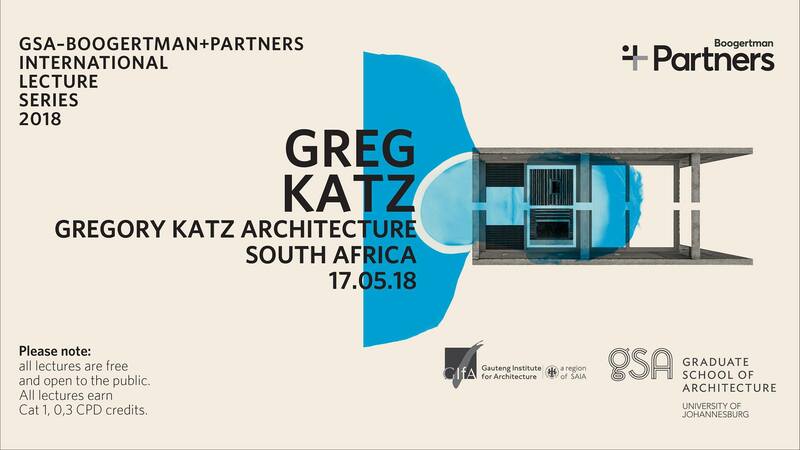 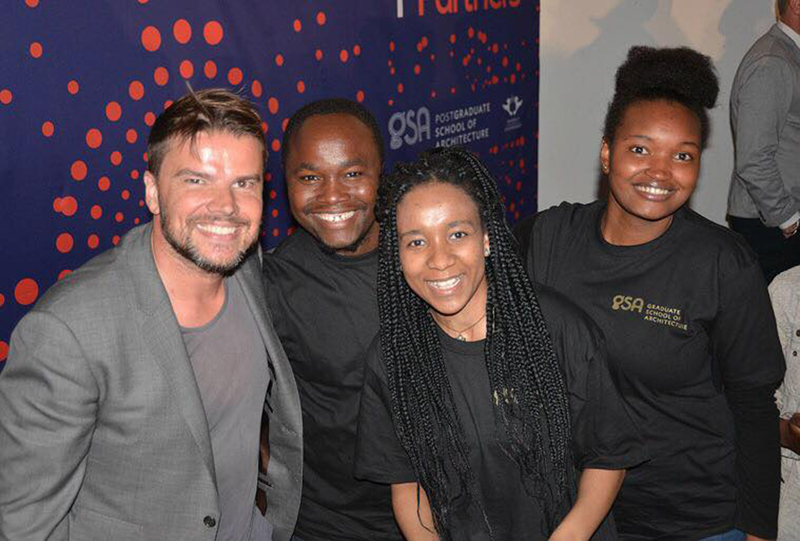 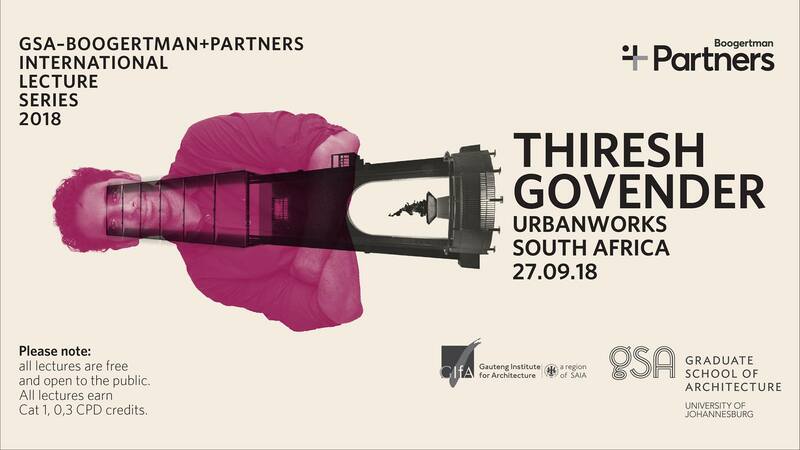 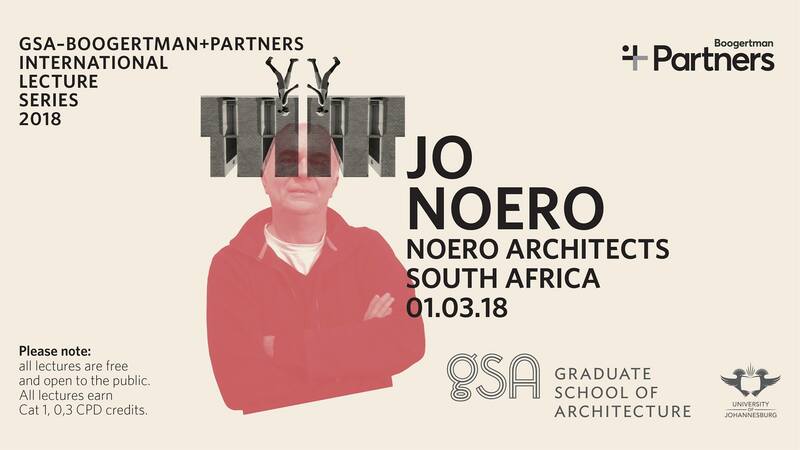 A leading fixture on the South African architectural calendar, presented by the Graduate School of Architecture at the University of Johannesburg. 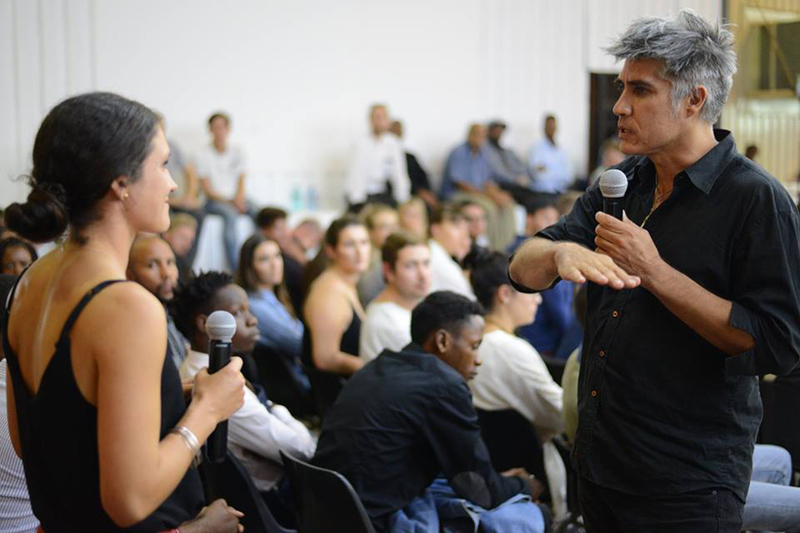 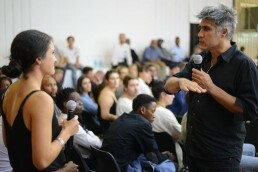 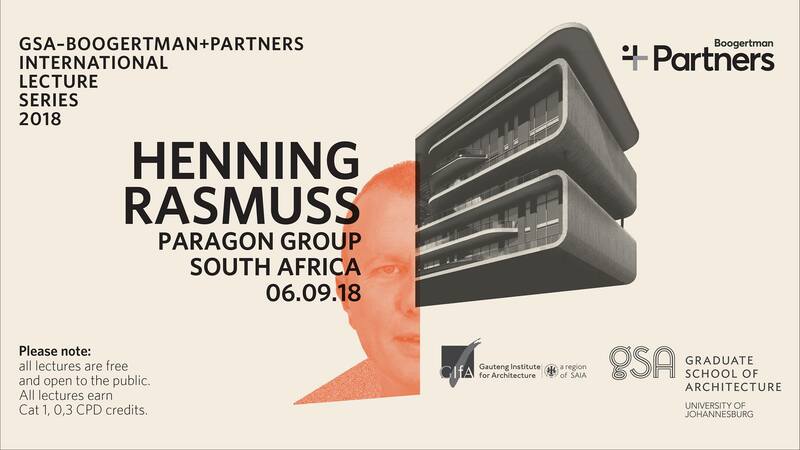 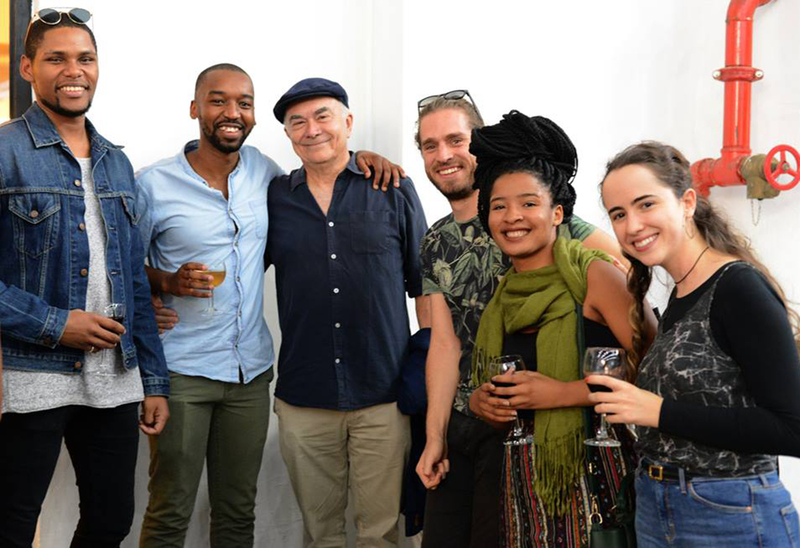 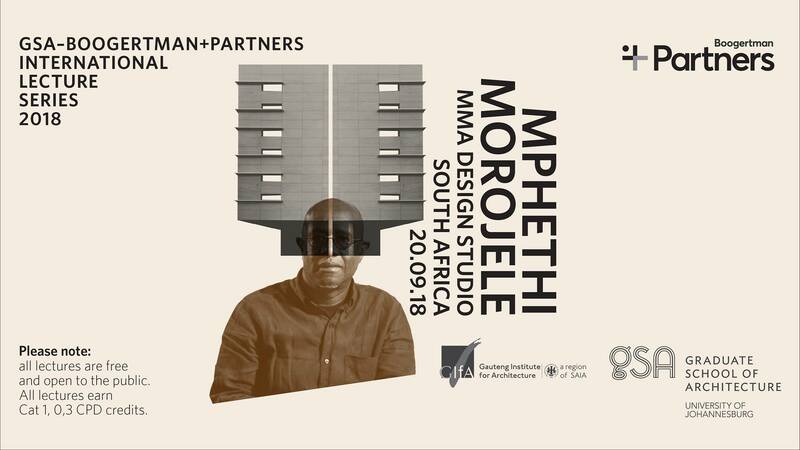 It brings together highly renowned international and local architects to speak at the Museum of African Design in Maboneng. 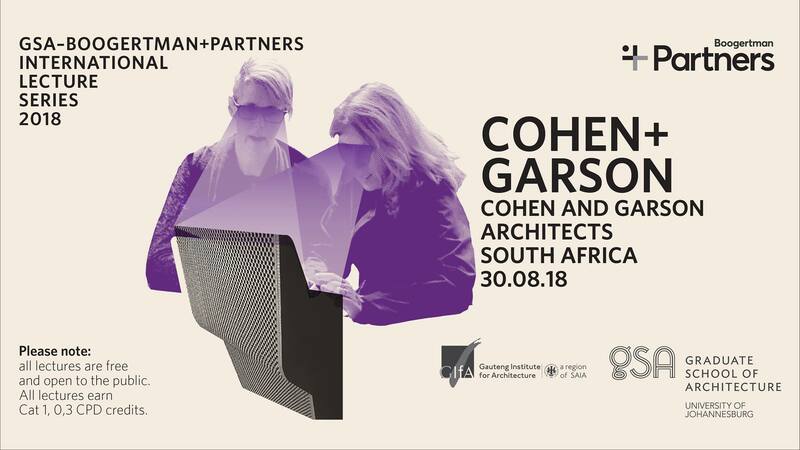 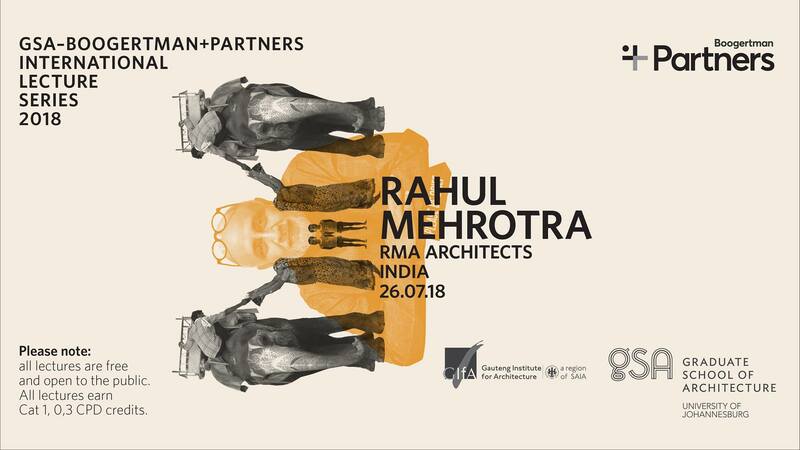 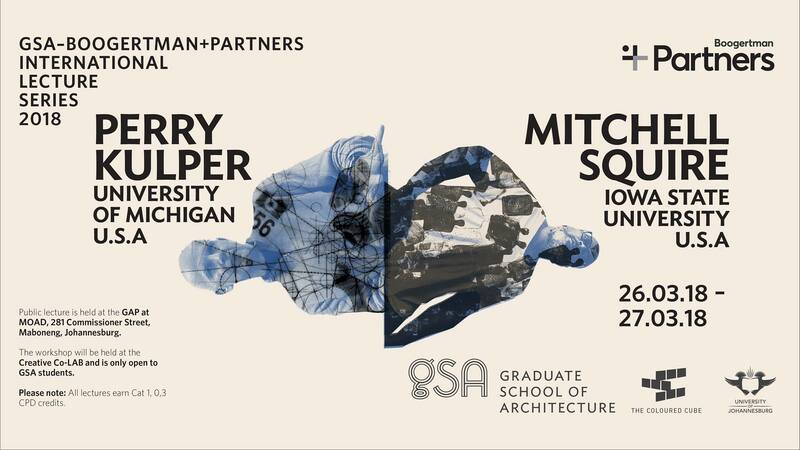 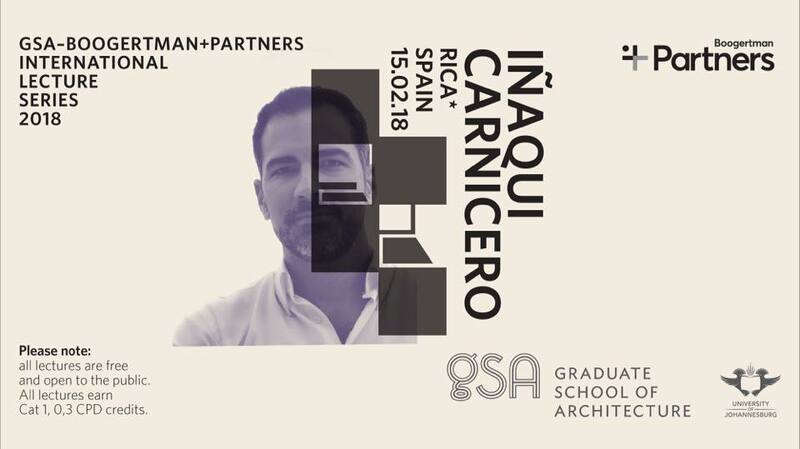 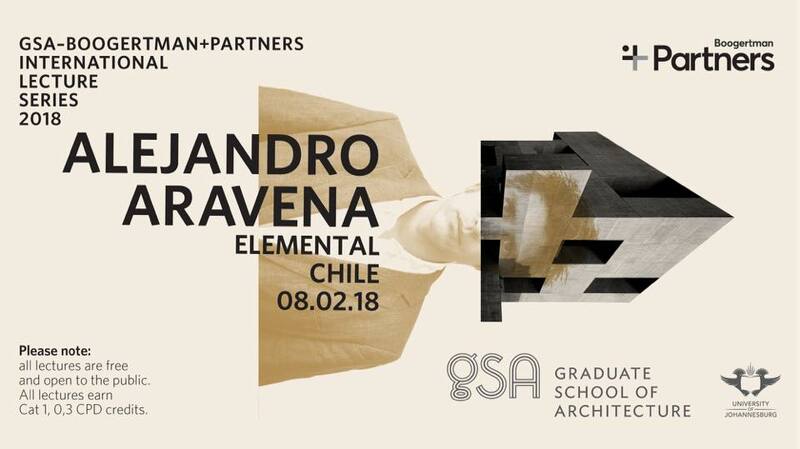 This is an opportunity for architects and lovers of architecture and design to interact with some of the most original, world-class architectural thinkers and practitioners, broadening the conversations we have about architecture to include the social and intellectual realm.